It has been a growing trend to store your tools and emergency kit on your bikes. True enough, riders especially those riding short courses or racing enduro are the early adopters to ditch the backpack and opted for the water bottle, strapping and stuffing the tools and knickknacks on the bike. 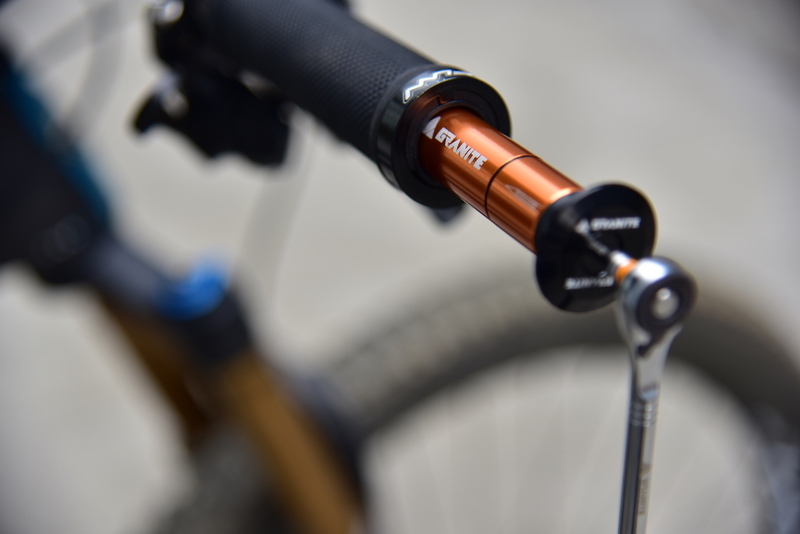 Granite Design’s Stash Chain Tool fits handlebar with 18 to 21mm orifice and a 10cm straight section at the bar end. It can be installed with one-side and two-side locking grip. The Stash chain tool is compatible with a handlebar that has an inner diameter larger than 18mm and 10cm straight section at the bar end. The corresponding side caps for both configurations are included in the package. 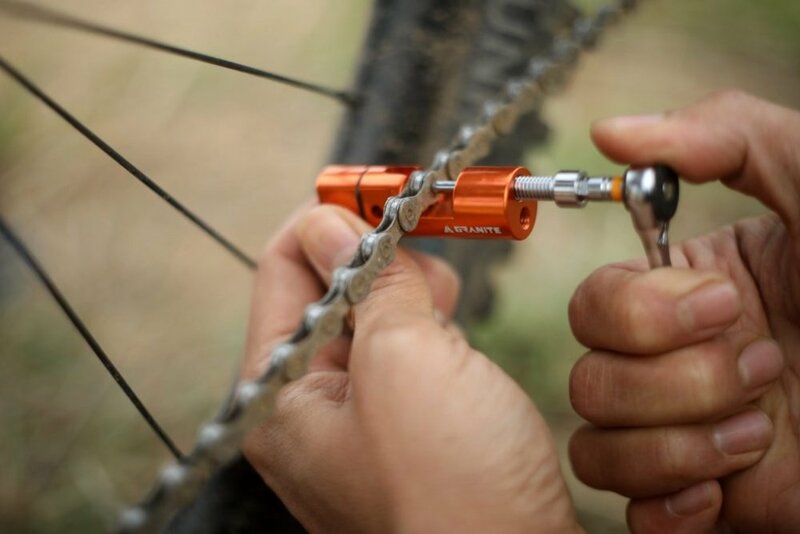 Stash chain tool is fixed by compressing the rubber ring by a 3mm hex wrench. The total weight of the Stash Chain Tool is a mere 52g, about the same weight as a Snicker Bar. It also comes with Quick-link storage space at the side of the chain tool. 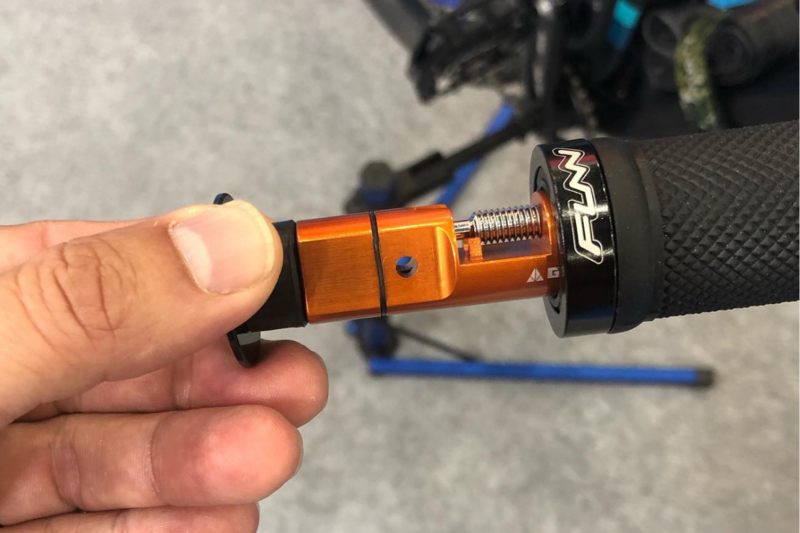 Just before you complain that there might be a weight imbalance if you have a chain tool on one side of the handlebar, Granite Designs came up with the tubeless repair kit to sort of balance the weight on both sides of the handlebar. Complementing the Stash Chain tool is the Stash tire plug kit. Weighing at only 35 grams, the kit stashes away inside your handlebar neatly. 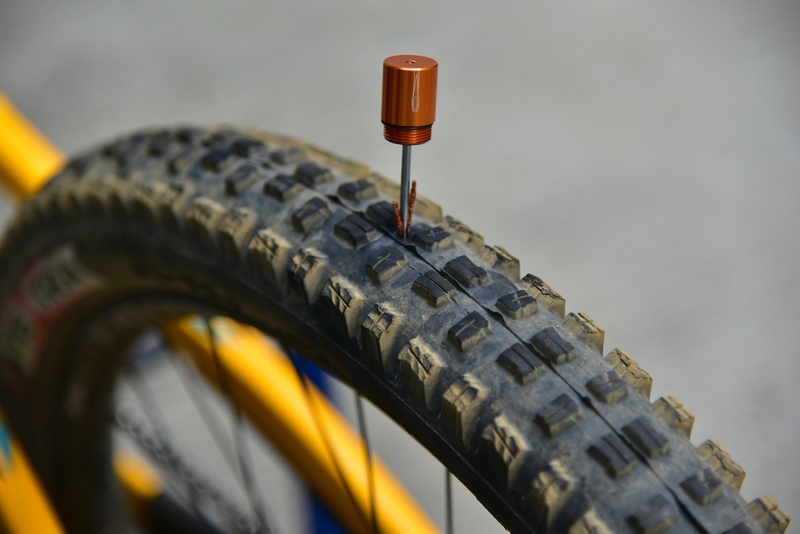 Stash Tire Plug Kit includes a tire reamer, a tire fork, and tire plugs (2 sets of 1.5mm / 2 sets of 3.5mm). 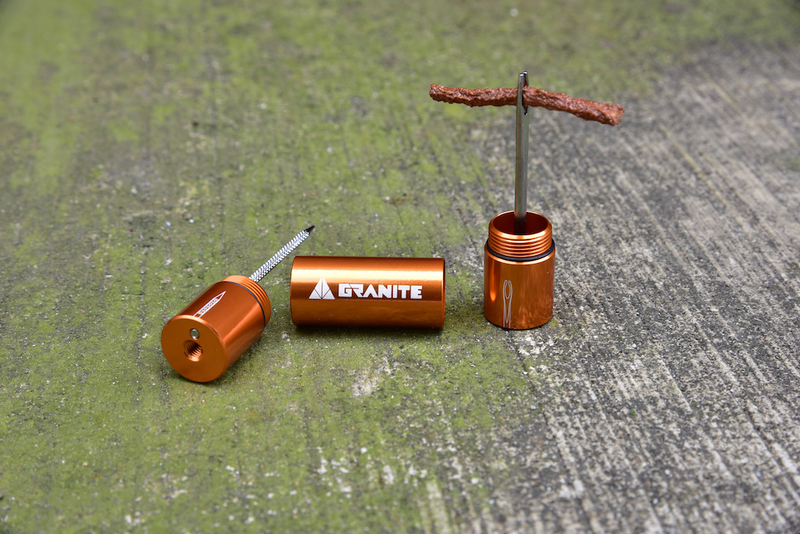 The kit also comes with two end cap sizes to allow seamless installation with open-end grips or lock-on grips. For more information on Granite Design’s products, please visit www.granite-design.com.